I love to cook food but I do not enjoy cooking just to serve myself. It's nice to cook for someone else, more than just one person. With my husband travelling I have not been too keen on trying out anything new. I would eat instant noodles, instant pasta, store bought bread etc or I would make very simple and easy quick fix recipes. 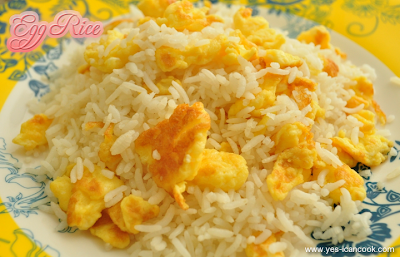 Egg Rice is one such super quick and easy but very tasty recipe. If you like Omelet and if you eat rice then this recipe is for you. Easy to prepare and a definite hit with kids. 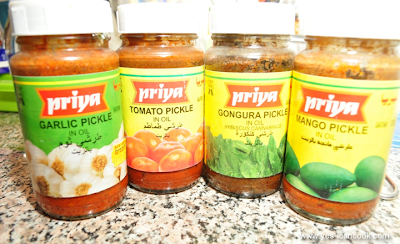 Flavor it and add additional spices to suit your taste. I just made it plain with a dash of salt. That's how I like it most. This is a childhood favorite. My mom made this for me whenever I was fussy with any curry or gravy. Oh yes I was such a fussy eater and I repent now on missing out on a lot of tasty food back then. So here is the recipe..
1. Wash, soak and cook regular steamed rice using your usual method. Let the rice cool down. Break the lumps. Keep aside. You can make this with leftover cooked rice too. 2. Crack the eggs into a small mixing bowl. Add salt to taste and whip them or beat with a spoon just until the yolk is completely blended with the whites and salt. Just like you do to make Omelet. 3. Add any additional spices of choice and mix well. Keep aside. 4. In a cooking vessel preferably a non stick kadai heat Ghee. 5. Reduce flame to medium and drop the egg. 6. With a spoon scramble the egg to small pieces and continue to scramble till cooked. 7. You can add onion, ginger garlic paste, spices etc. before adding eggs. I like it plain. 8. Reduce flame to low and add the rice and mix well to combine with the scrambled egg. 9. Cook on medium flame for 2 minutes. Serve hot with any side dish of choice.. I have a choice to make.. I love it with some pickle. Thanks Subha.. Very easy and simple. Best with fussy kids or for lazy / busy days. Let me know how you like it if you try it. Hey, this is something that I too make often, but as u said with a dash of spices. Its there in my drafts coming up live soon. 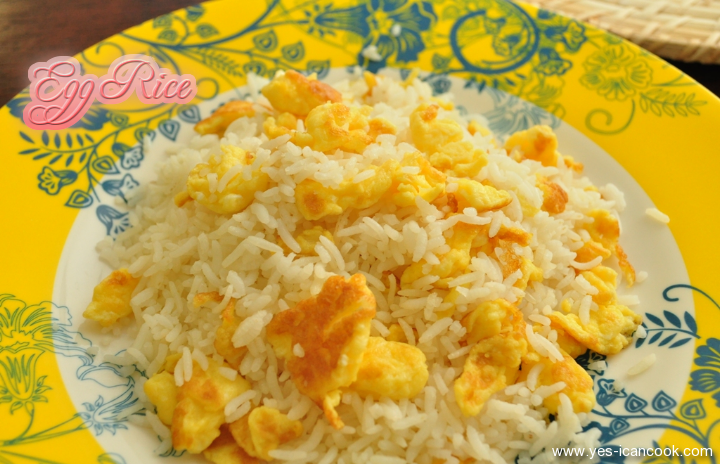 I like egg rice, as u said , the simple way too. I am sure this is made across several homes. Homes with kids especially. I knew lots of people definitely would already be preparing this at homes. Tastes best when made with ghee. Yummy and really quick one pot meal. Yes Vidya. 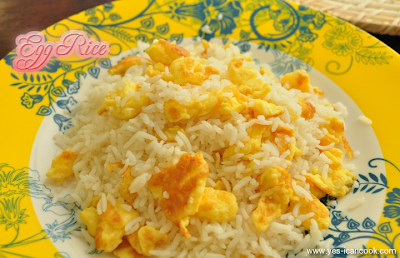 Very easy and one of the ways to use left over rice. Let me know how you liked it if you do try it.